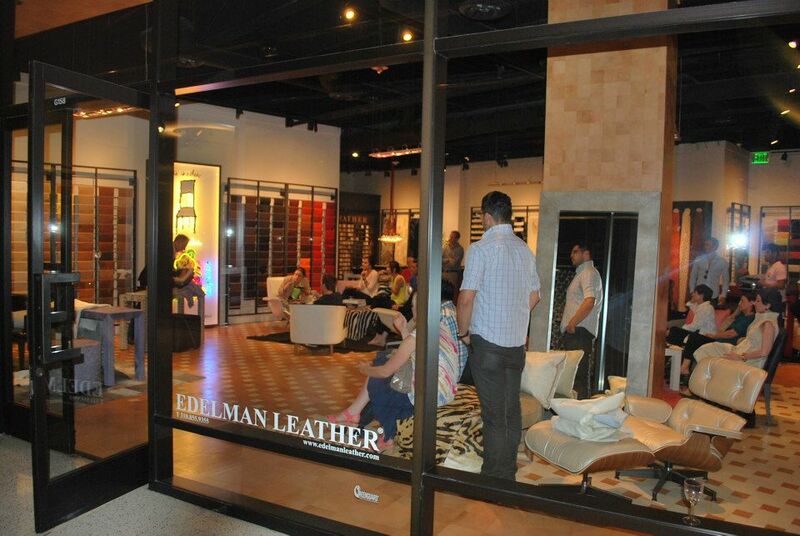 We enjoyed a great lecture by Edelman rep Shannon at the Edelman Leather showroom at the Pacific Design Center on Tuesday evening. 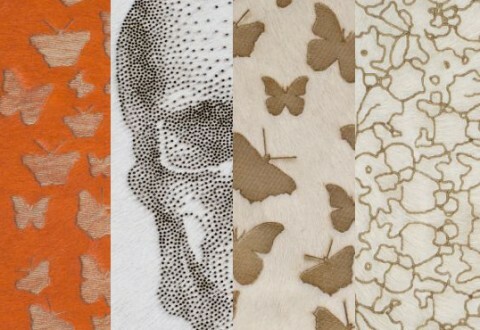 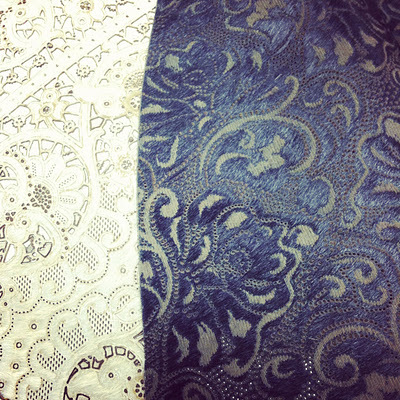 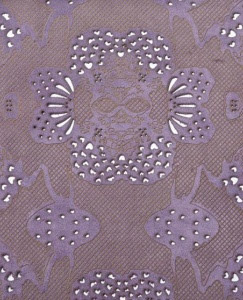 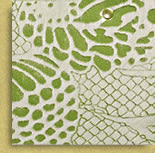 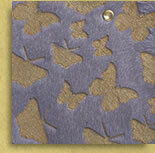 Leather and Lace is their fabulous collection of laser-cut leather. 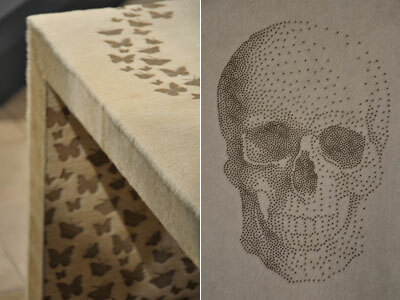 We especially love their Dot Skull pattern, and made sure to savor a few of their gorgeous skull cookies!